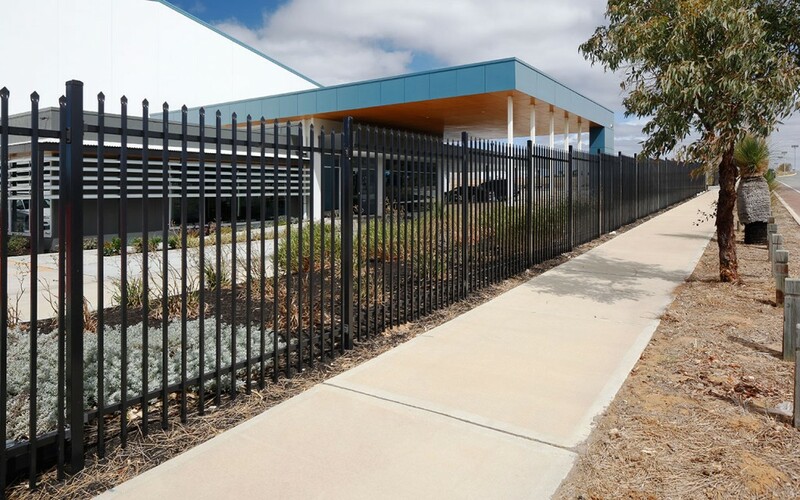 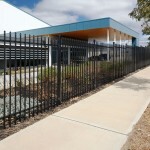 Do you need a heavy duty security fencing product but also want a visually appealing result? 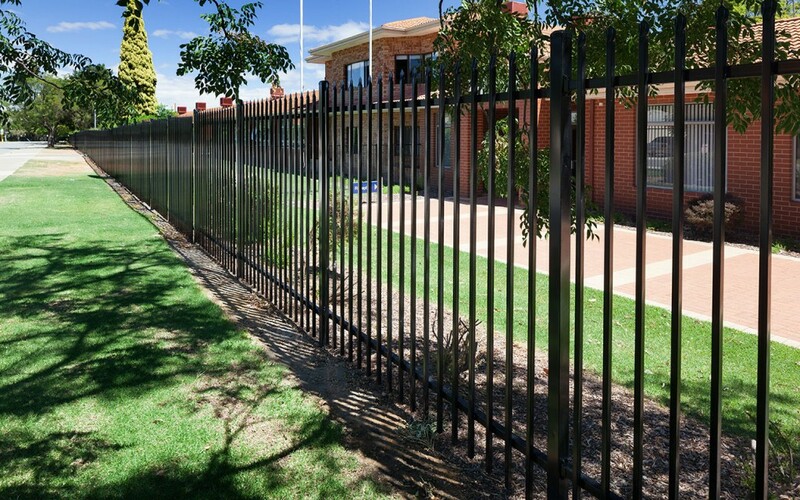 Then look no further than our Security Fencing, which provides exceptional, appealing protection. 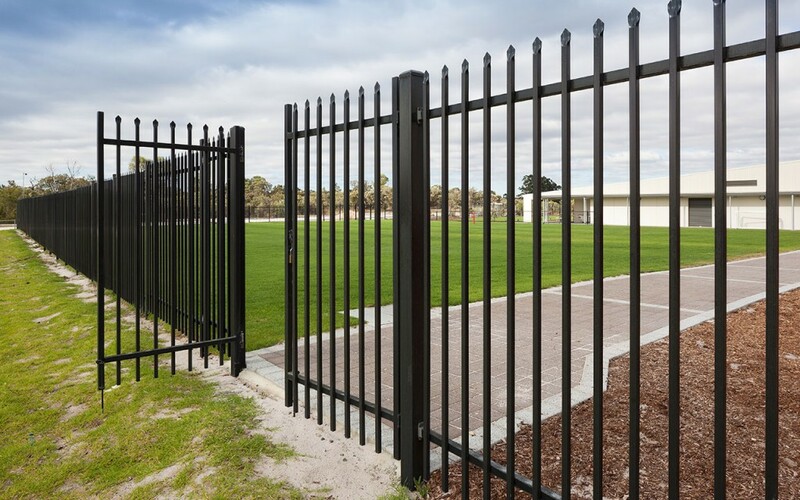 A fear that some clients have is that to guarantee the security of their property, they will have to forego some aesthetic appeal. 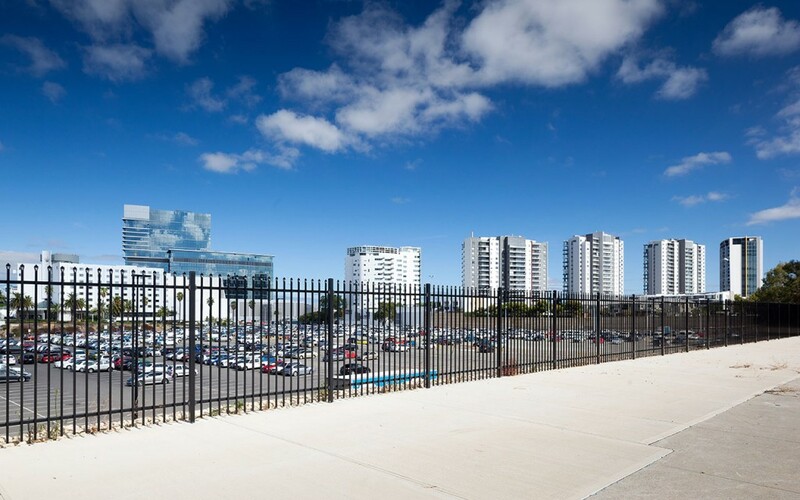 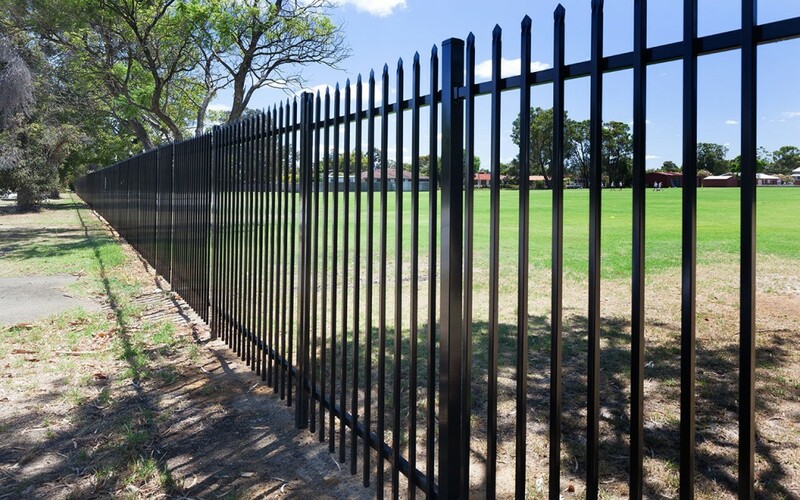 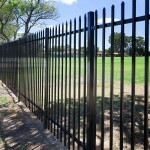 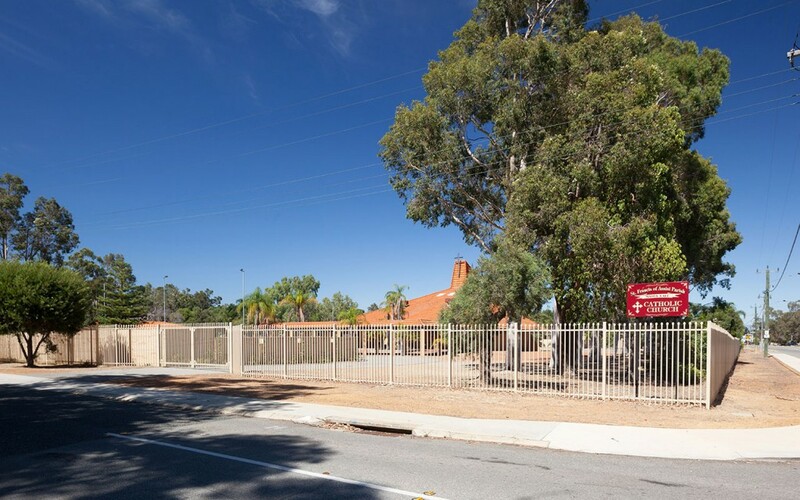 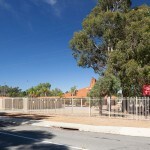 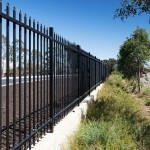 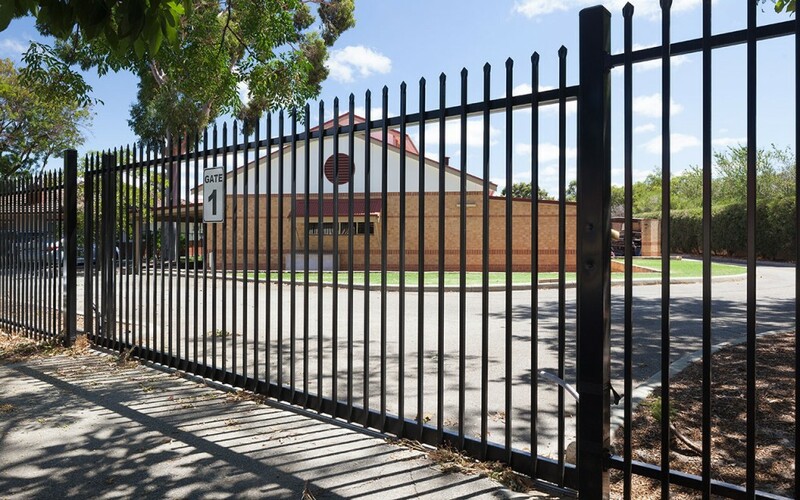 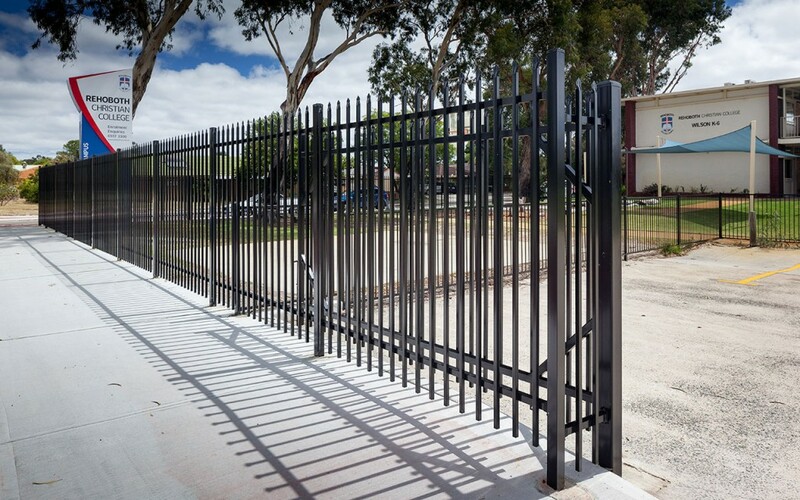 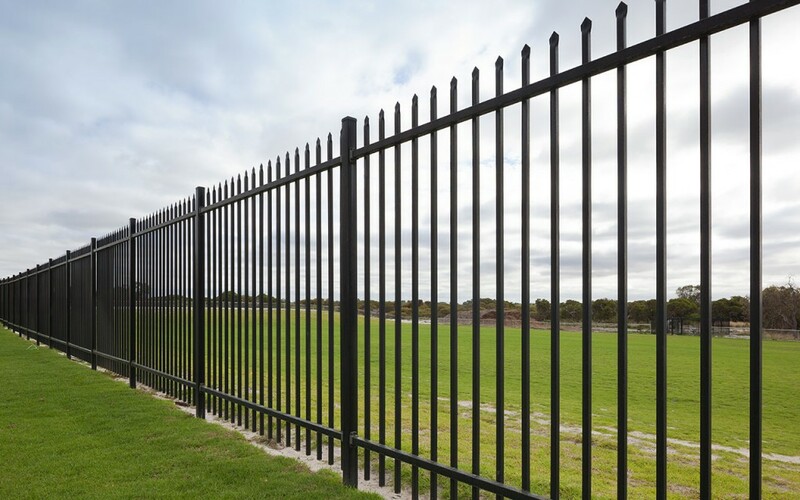 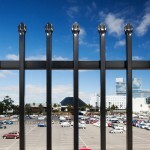 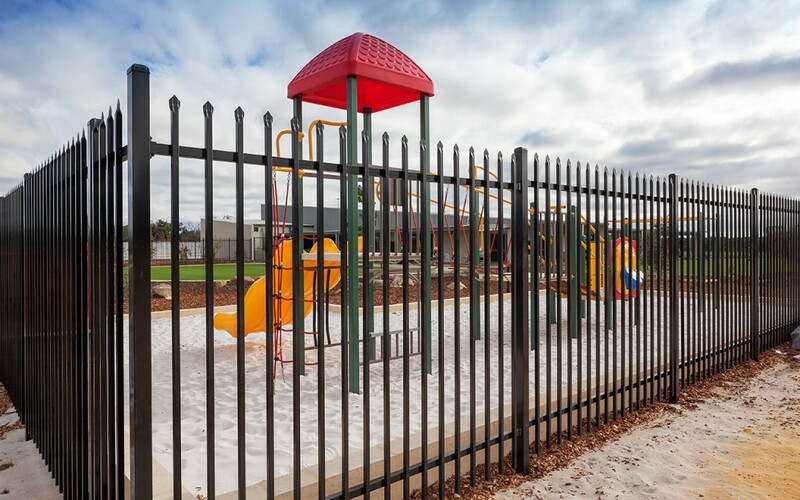 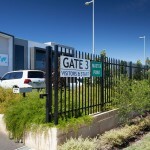 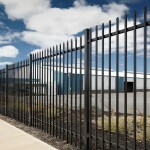 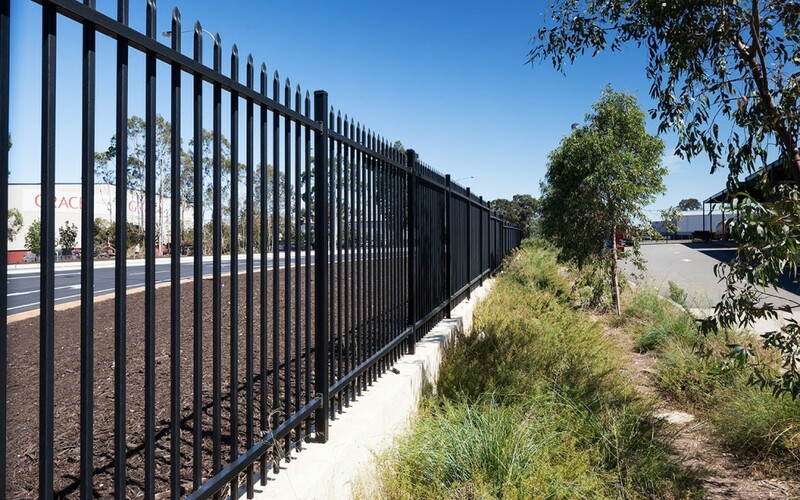 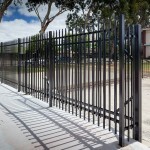 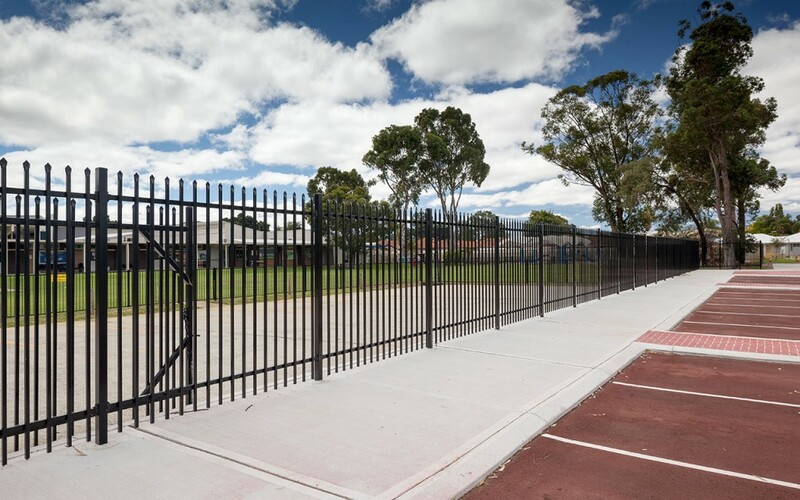 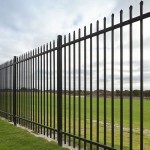 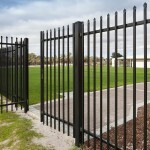 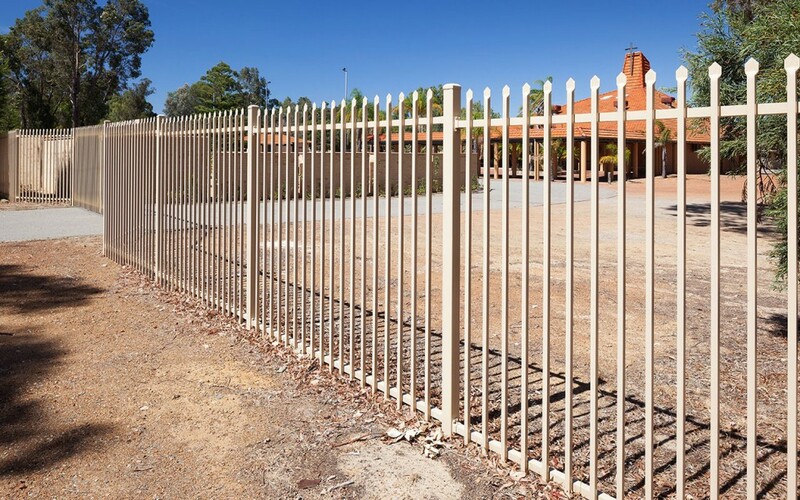 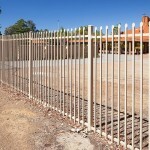 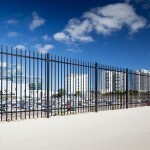 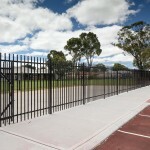 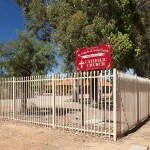 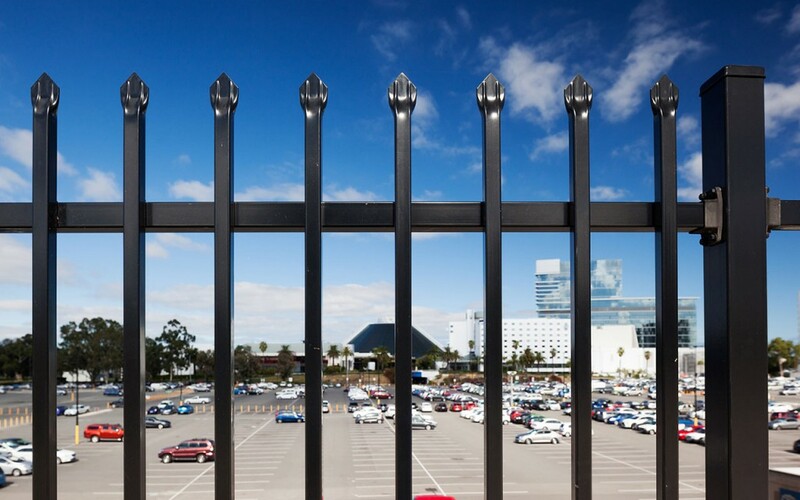 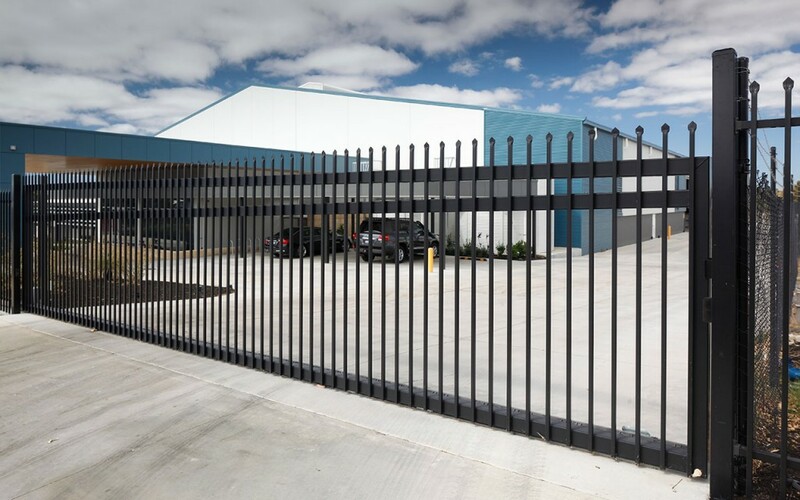 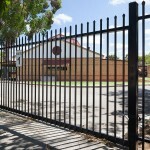 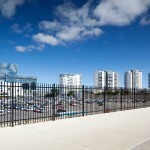 However, this is not a concern with K-Line Fencing Contractor Perth’s Security Fencing. 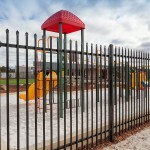 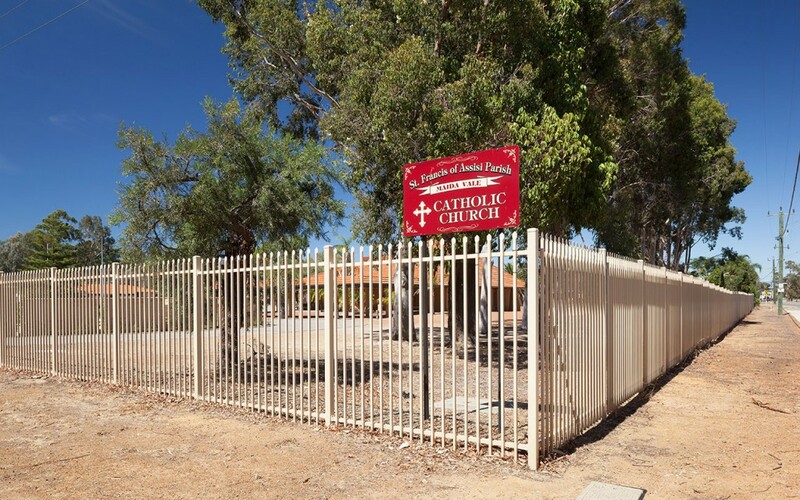 With powder coating in a variety of colours, you can be sure that the fencing is as visually appealing as it is secure. 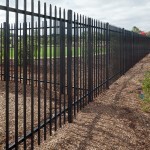 Our Security Fencing is made of heavy duty steel that makes cutting the fence line near impossible. 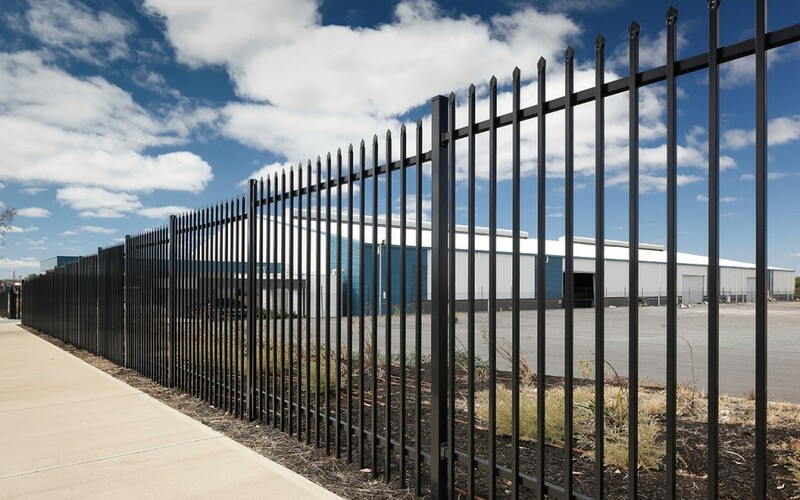 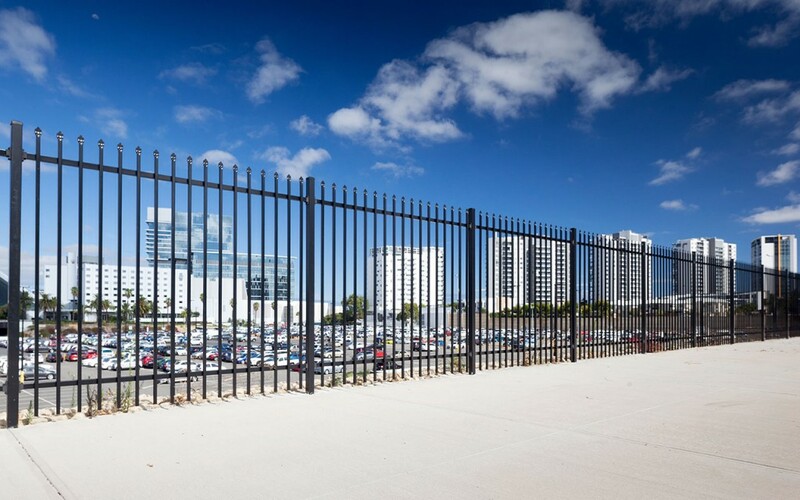 Combine this with our optional additional security measures like spiked fence points or electric fencing, and you can rest easy knowing that your fencing will provide the protection needed for your premises. 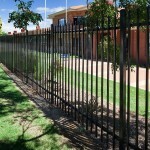 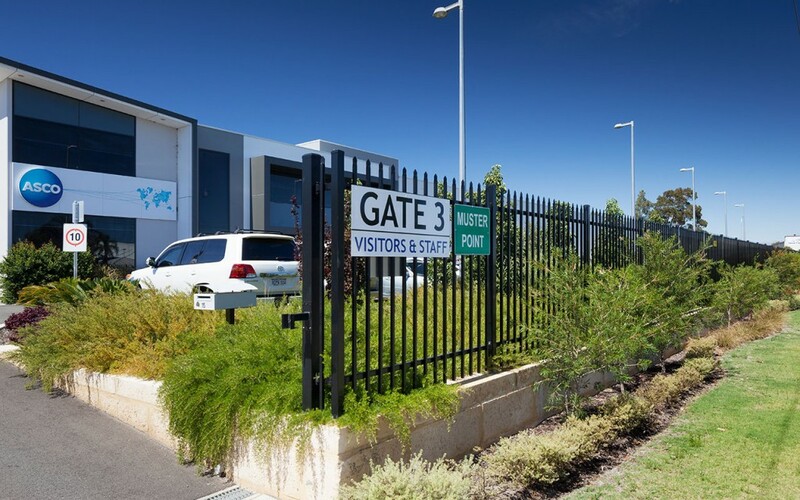 To prevent corrosion, our Security Fencing is fitted with steel caps. 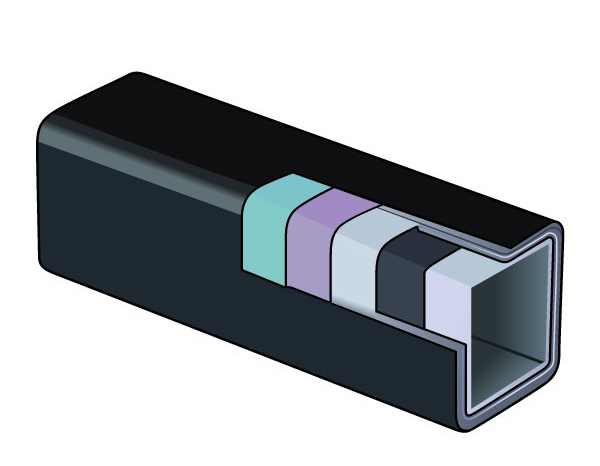 Unlike plastic caps, steel caps do not split over time. 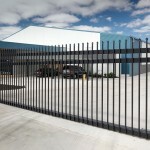 We also use steel that is fully galvanised, both on the inside and outside. 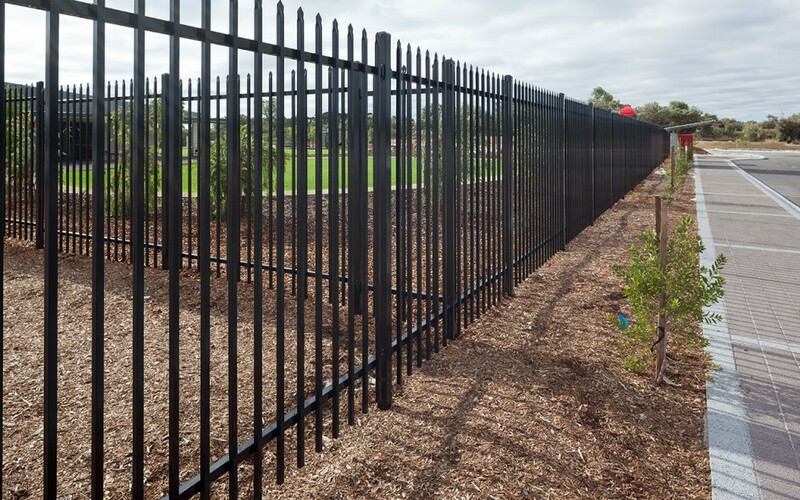 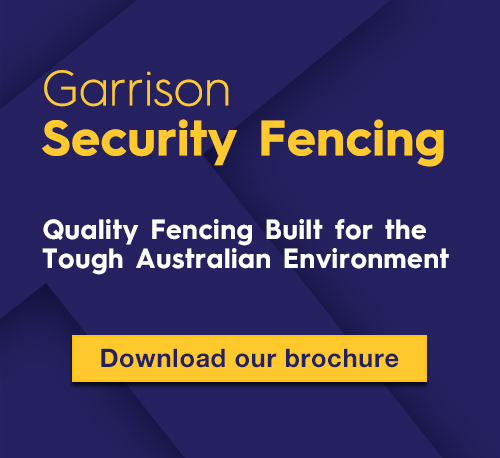 These features ensure that your fencing will be standing strong for years to come, with minimal maintenance on your part.